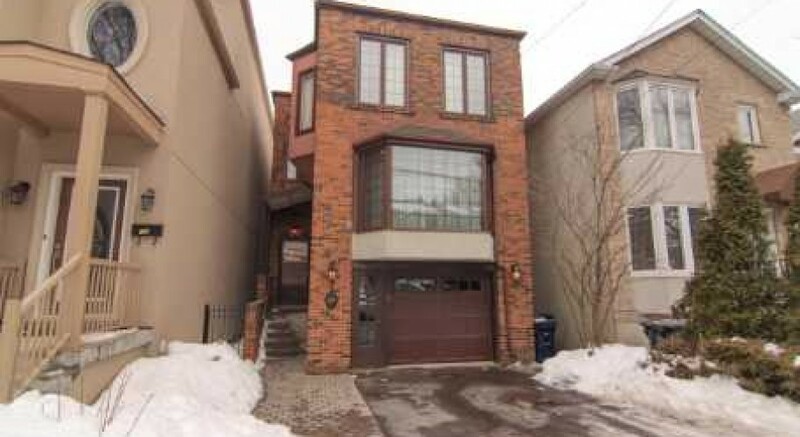 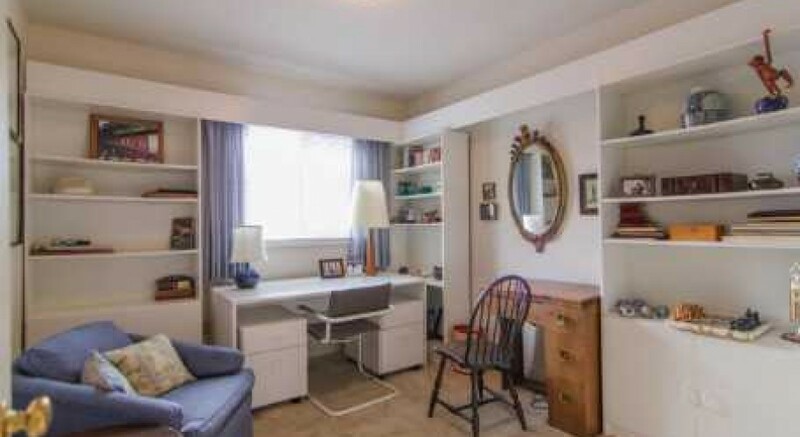 Beautifully bright detached home in old North Toronto. 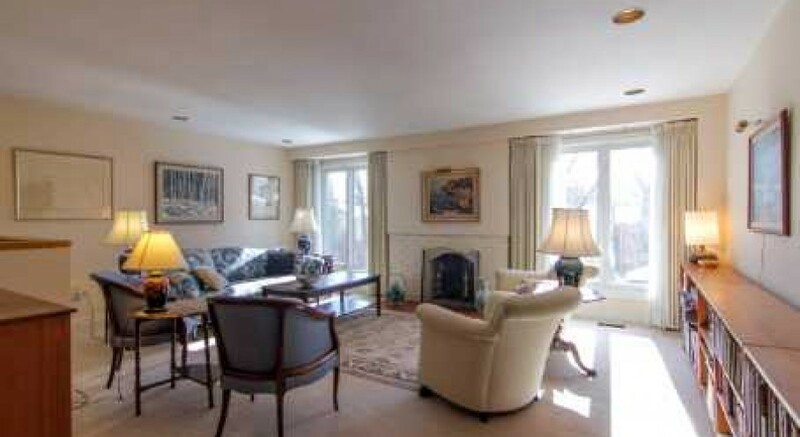 Spacious living room overlooks treed backyard. 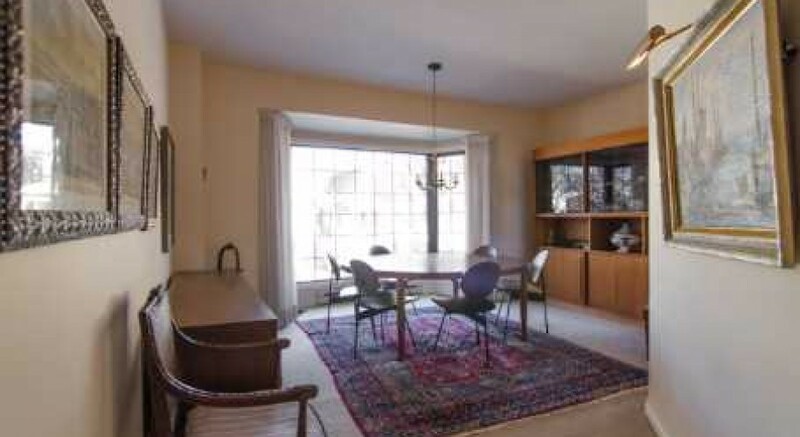 Wide bay window in spacious dining room. 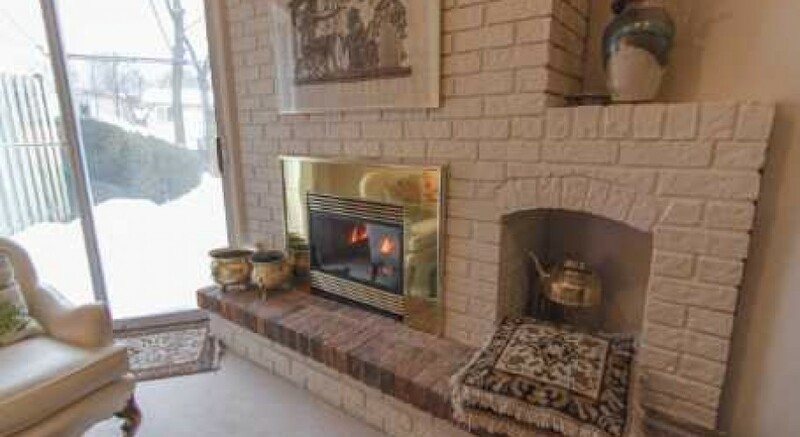 Family room has gas fireplace and walk-out to backyard. 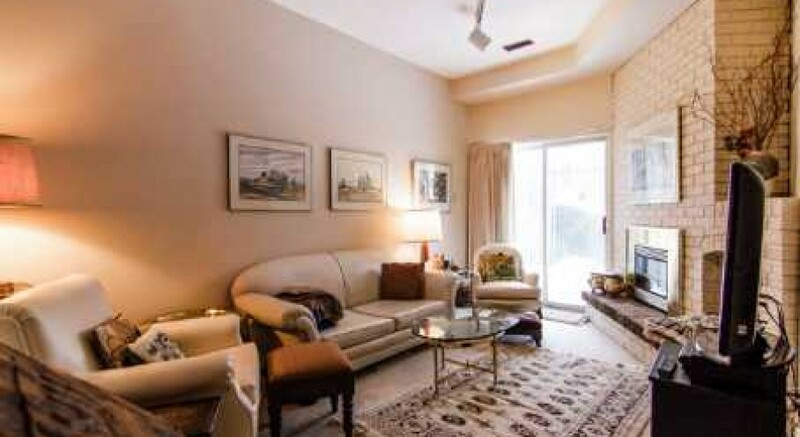 Steps from Yonge Street shopping and the Eglinton subway station. 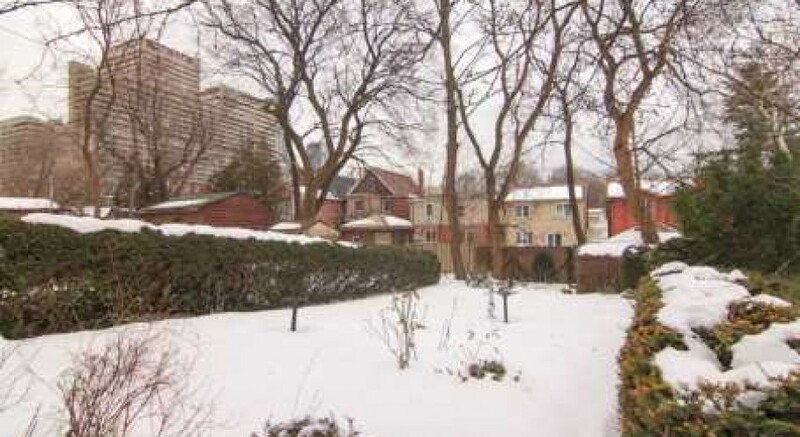 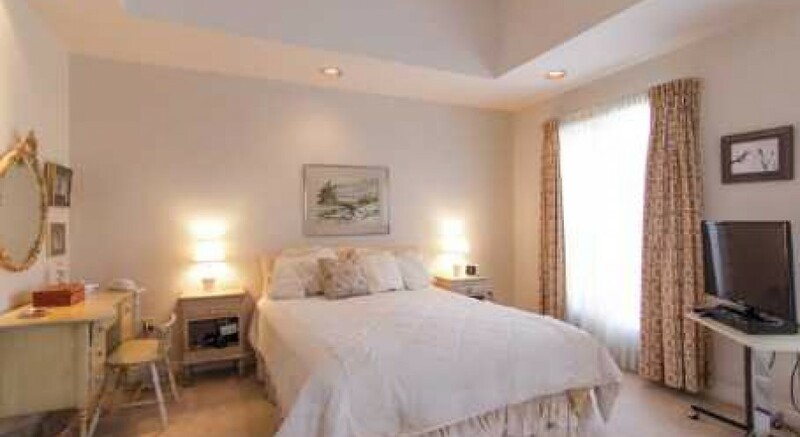 Largest south facing backyard on the street, spacious garage and driveway parking. 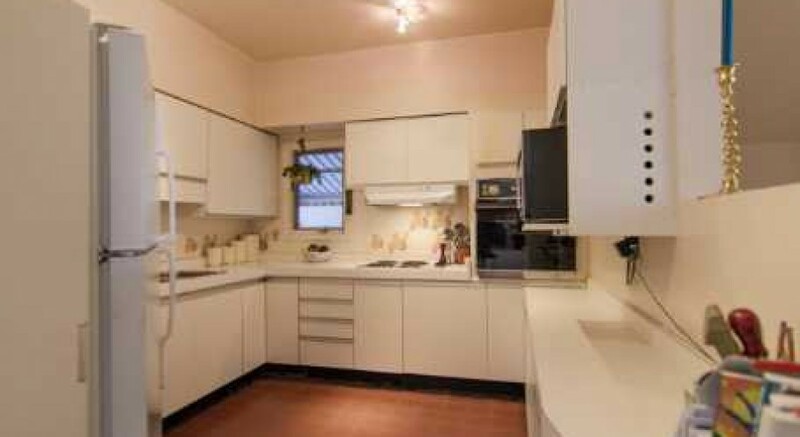 Priced to allow updating to Buyers’ taste.